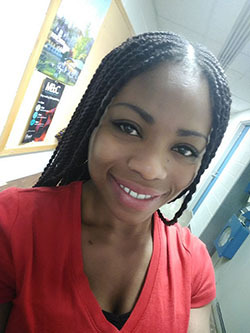 Udodirim Onwubiko was awarded a Graduate Research Fellowship from the NSF. Her project is entitled Coordination of septum ingression and actomyosin ring constriction during cytokinesis and will be carried out in the lab of Maitreyi Das. Congratulations to Udo!